The new Wood Shaft VicKick Beater® is the fifth member of this popular collection. It distributes weight for an unbelievable sense of balance and throw. The VKB5 unlocks a sense of touch and control that is simply not attainable with any other beater on the market. 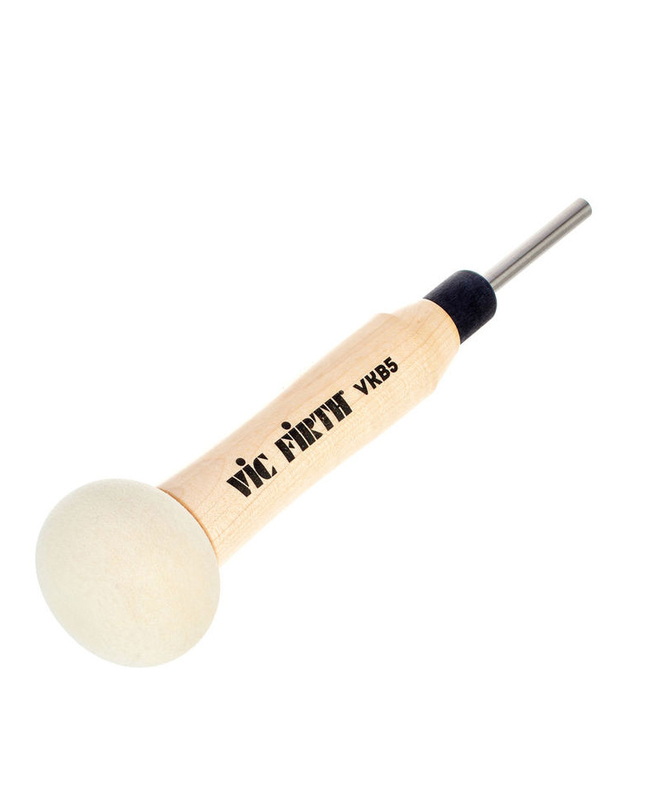 Beater Wood Shaft from Vicfirth is 100% original and brand new. We, at Melody House take pride in our after sales service and support. 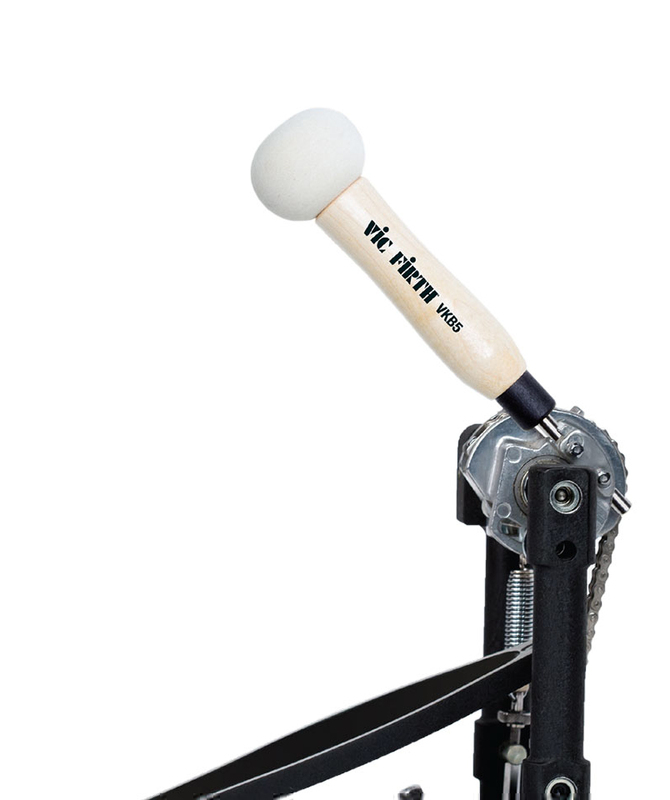 For further details on the beater wood shaft, Vicfirth, simply write to us to consult an expert or order online and we will take care of the rest. Happy Shopping!